Tools for downloading and overlaying radar images from the Ridge radar sites. This package provides tools for downloading and overlaying radar images from the NOAA Ridge radar sites. From the command line, it is easy to request images with the provided utility script. This example fetches the radar image from the site near Atlanta. It includes all of the available layers. 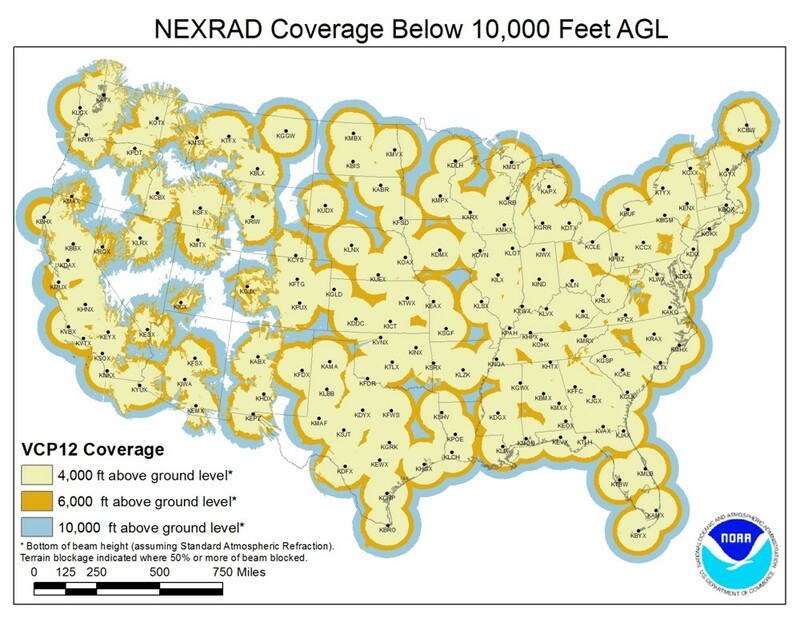 For an map of radar sites see, the noaa map at https://www.roc.noaa.gov/wsr88d/Images/WSR-88DCONUSCoverage1000.jpg. On the map, Radar site names start with a K, just remove it and you have the name string of the site to request. For example, ‘KHTX’ becomes ‘HTX’.